I’ve been on this island for two hundred and twenty days now. I’ve counted the days by marking them on a piece of flat bark I stripped from a tree. 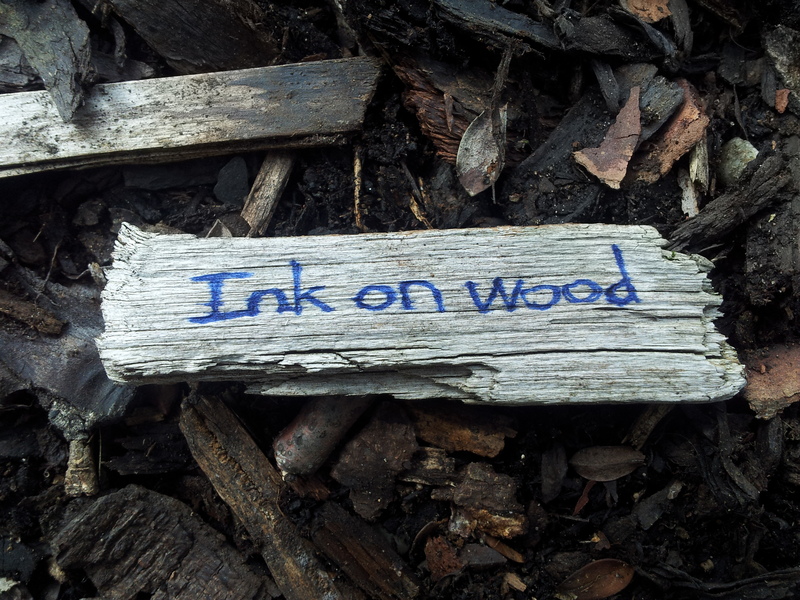 I’ve tried writing notes on similar pieces of bark and casting them in the ocean. But what good will that ever do? This pen won’t last forever. I was just lucky I had when I fell overboard. Now I sit here, etching this brief final missive on this piece of bark. The red ink staining and marking the wood. I have nothing left that I really want to say.